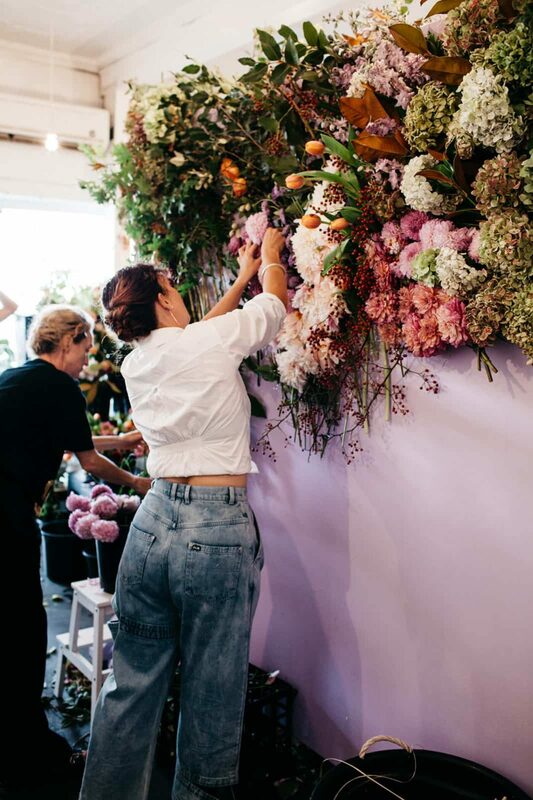 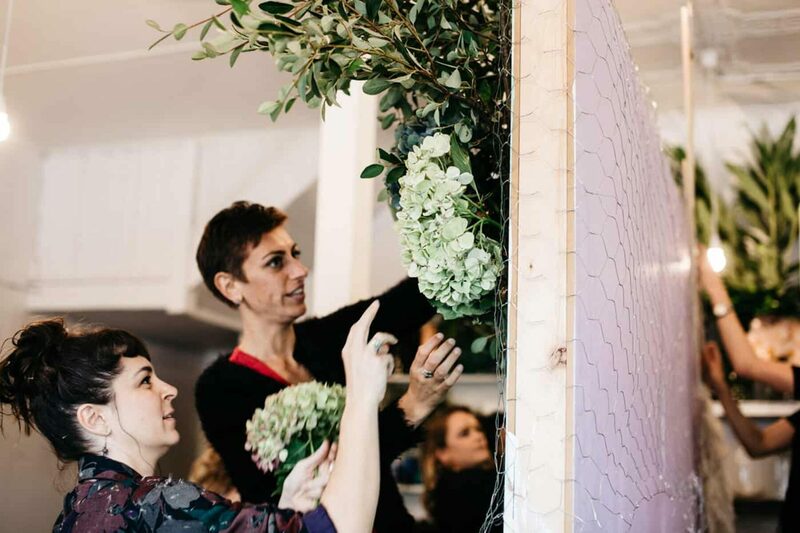 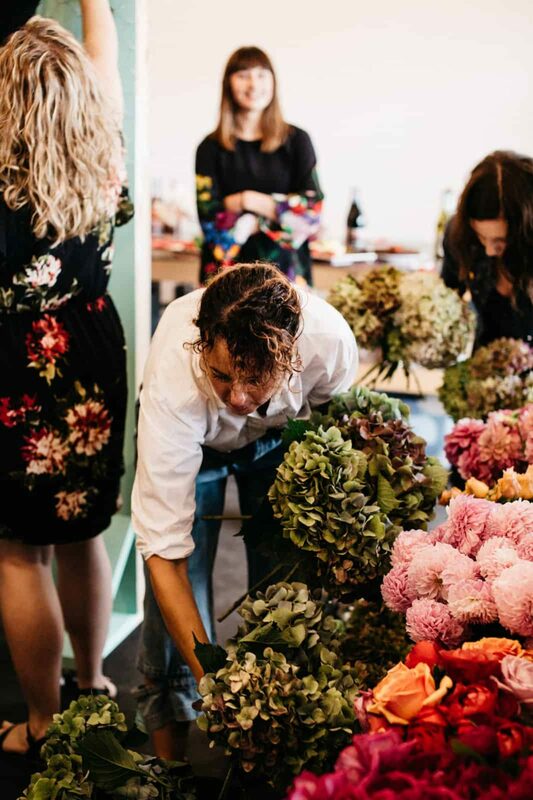 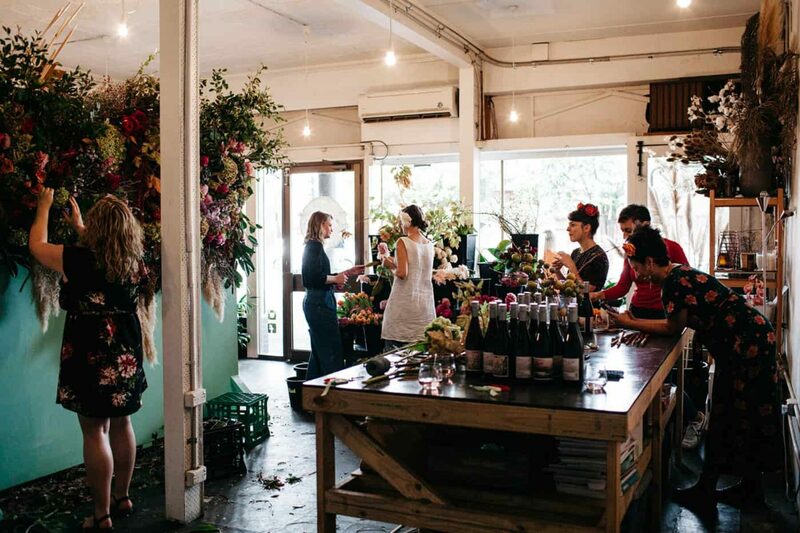 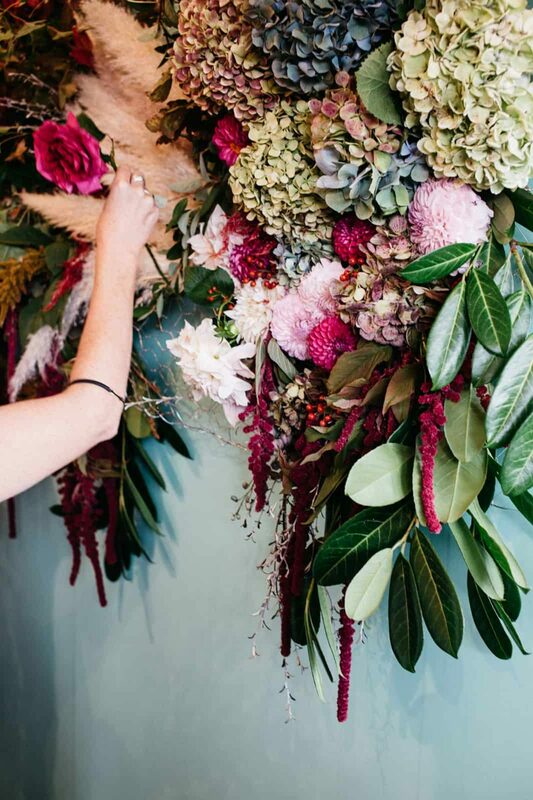 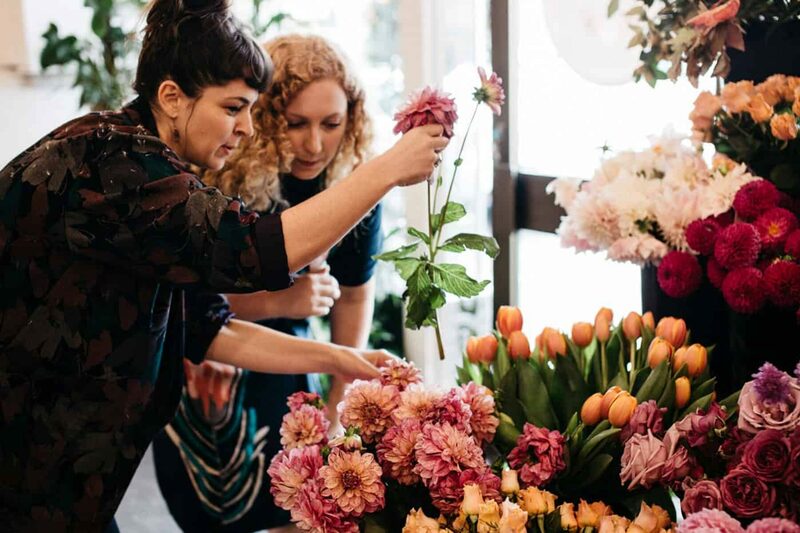 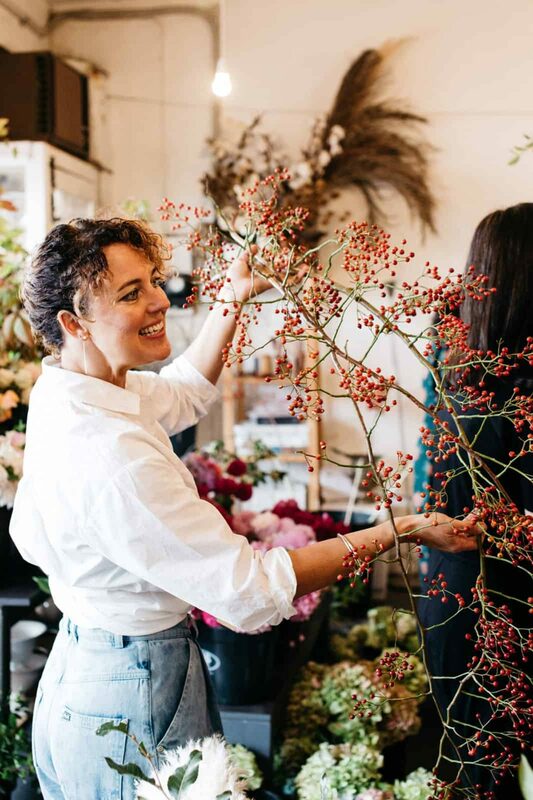 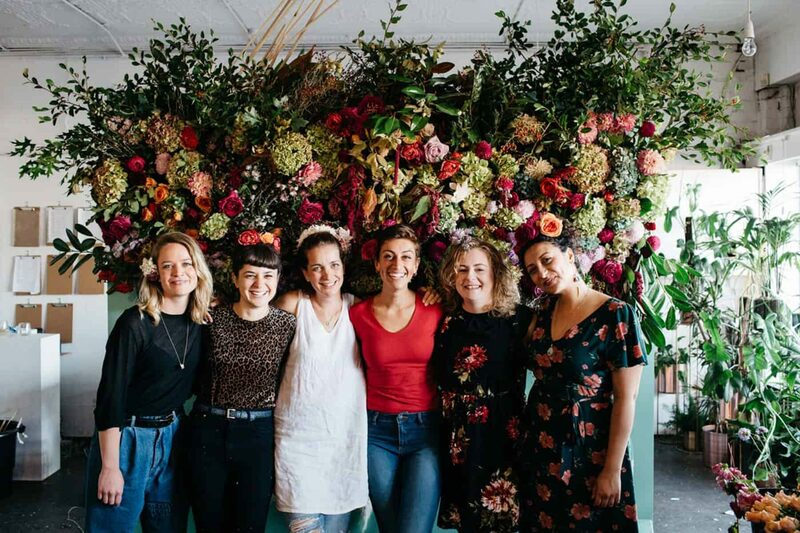 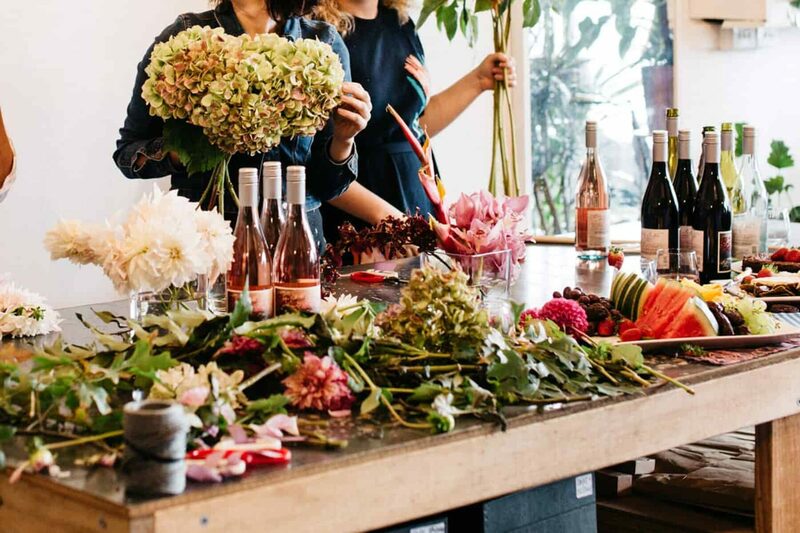 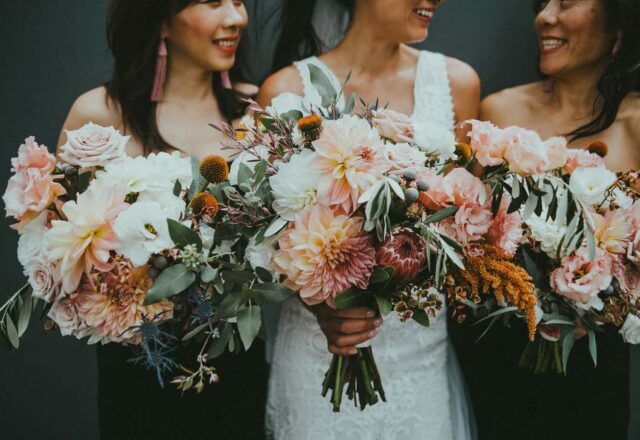 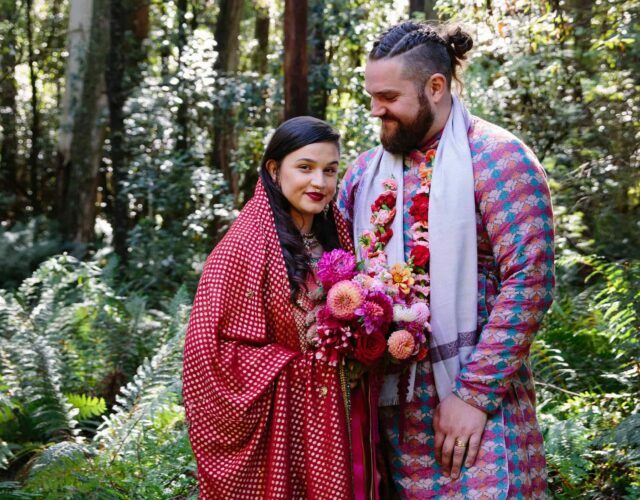 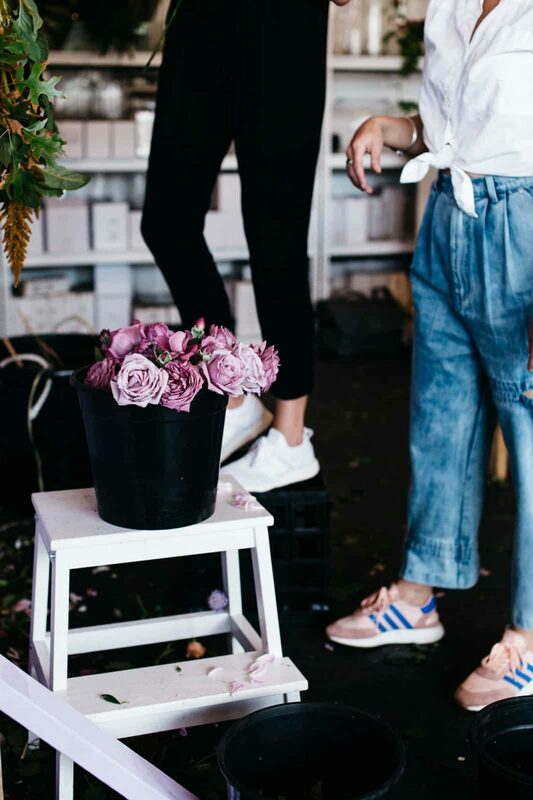 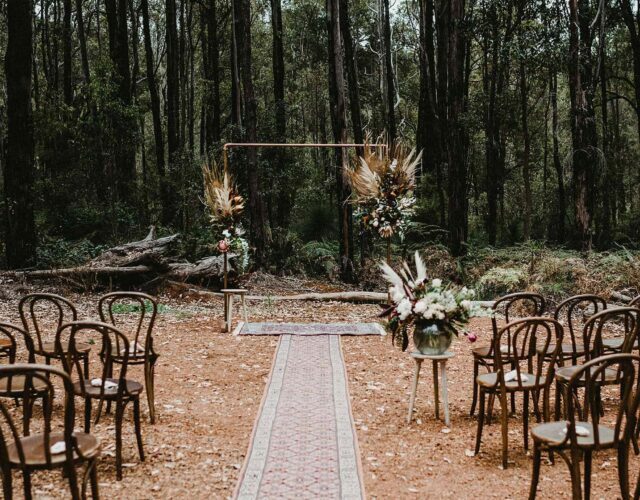 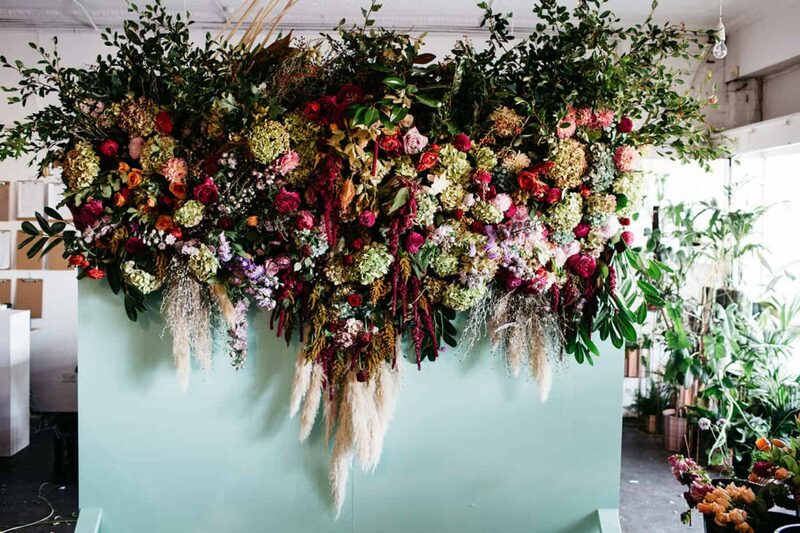 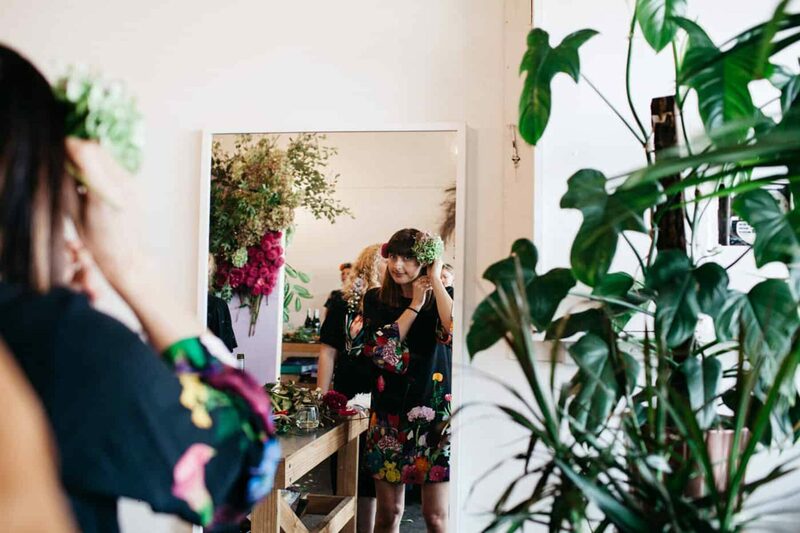 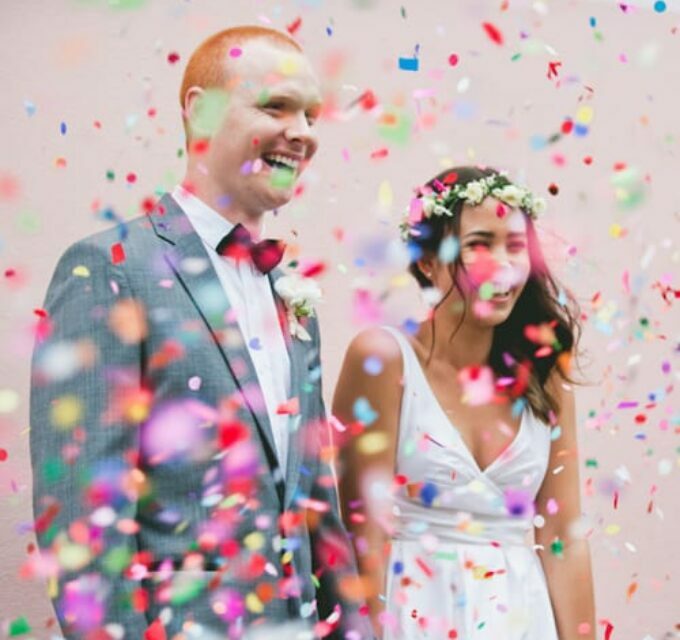 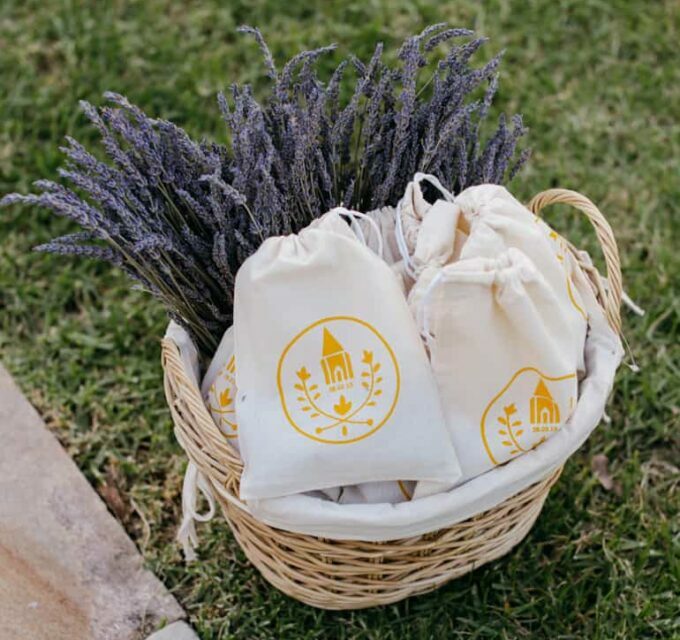 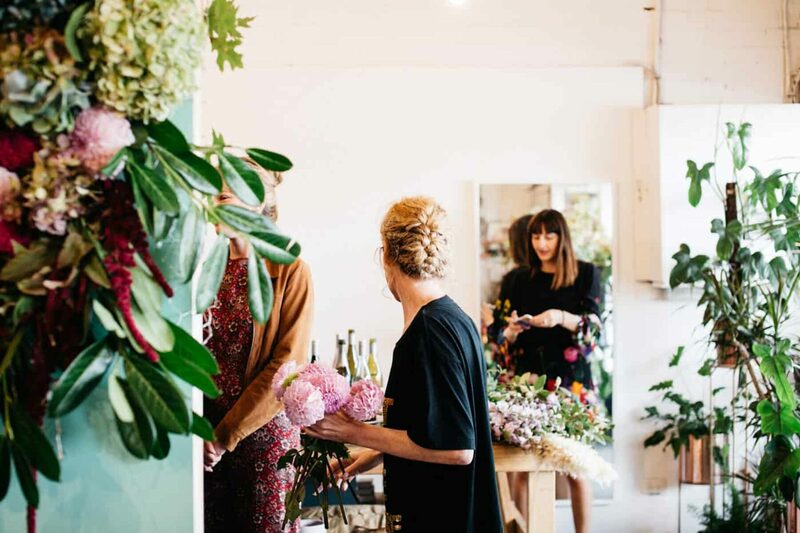 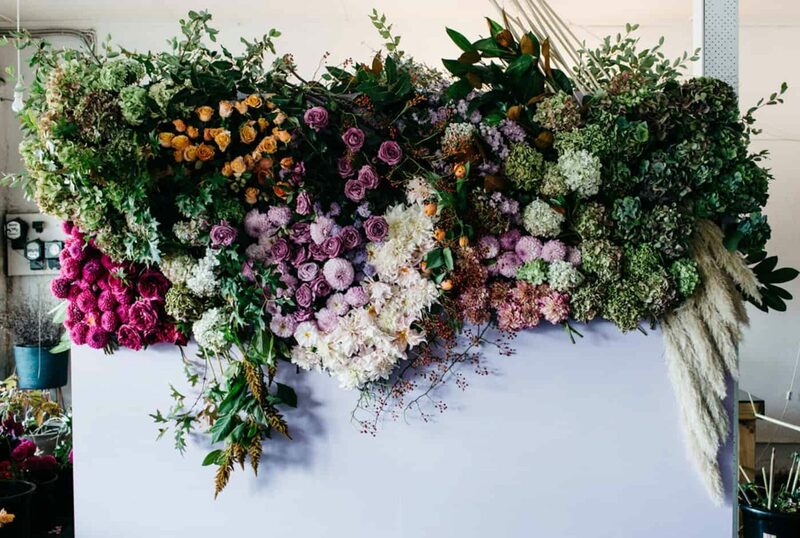 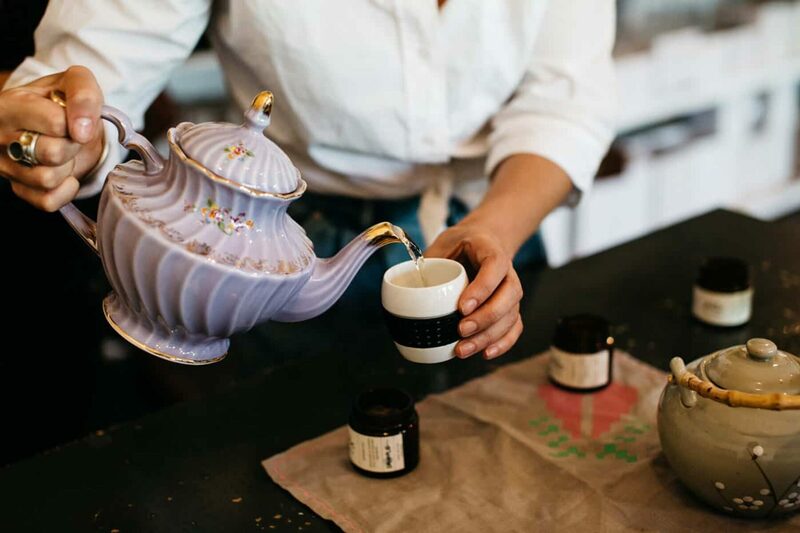 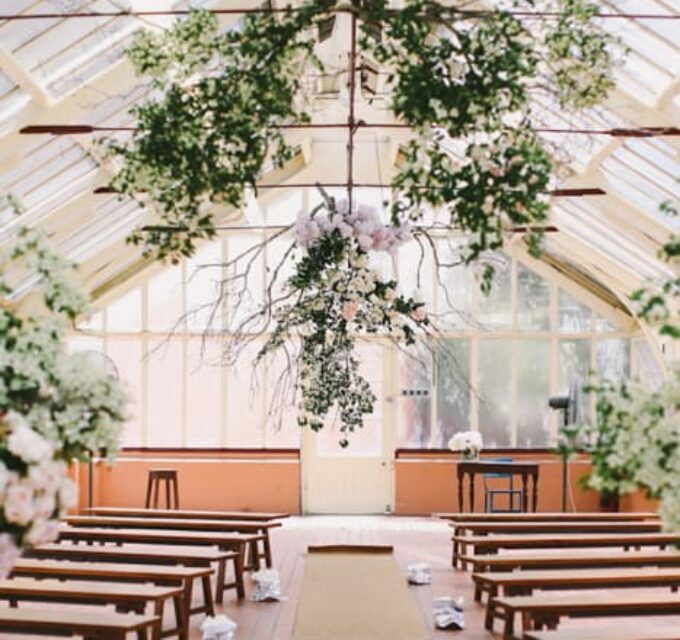 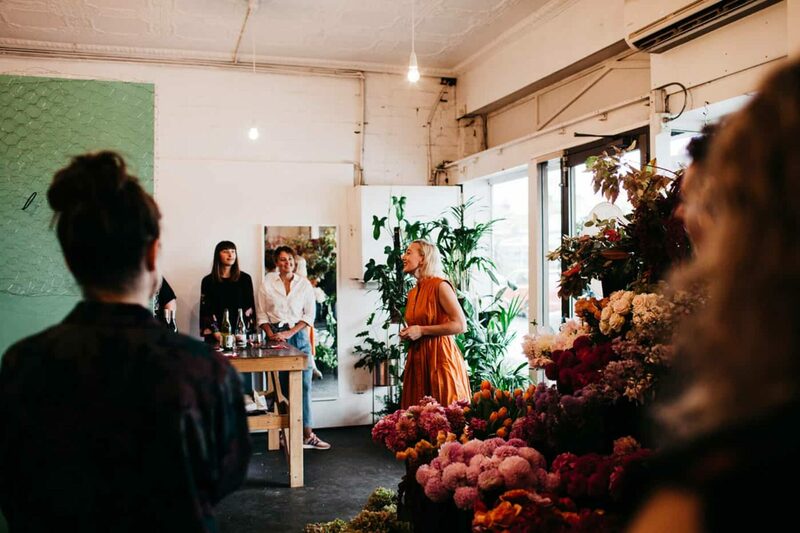 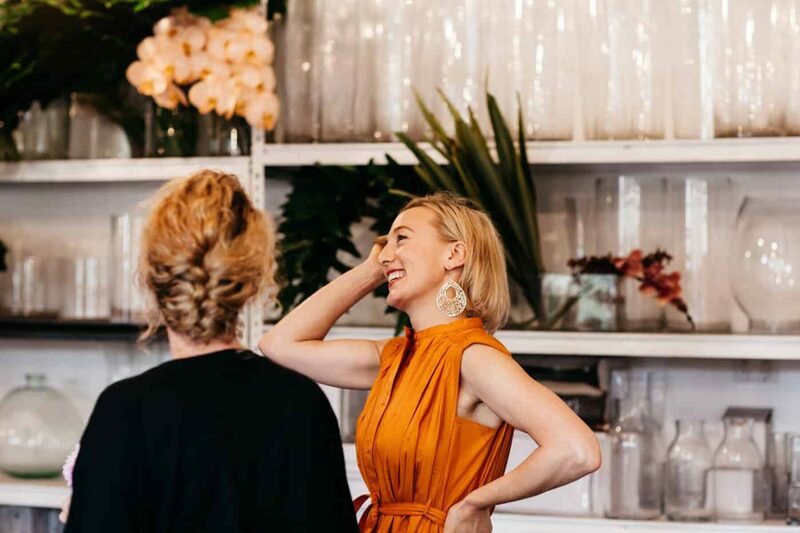 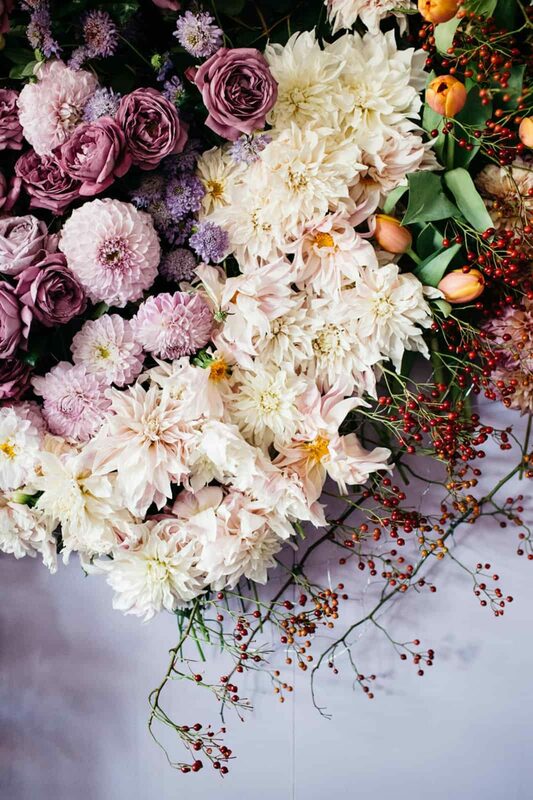 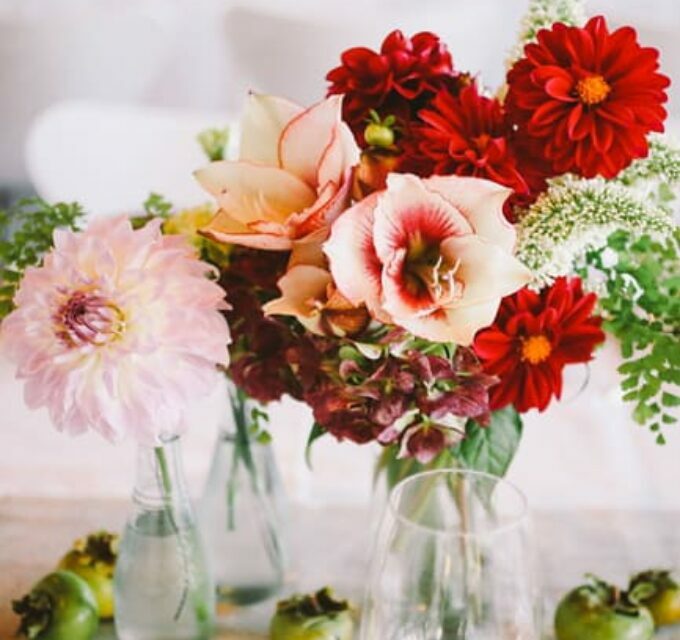 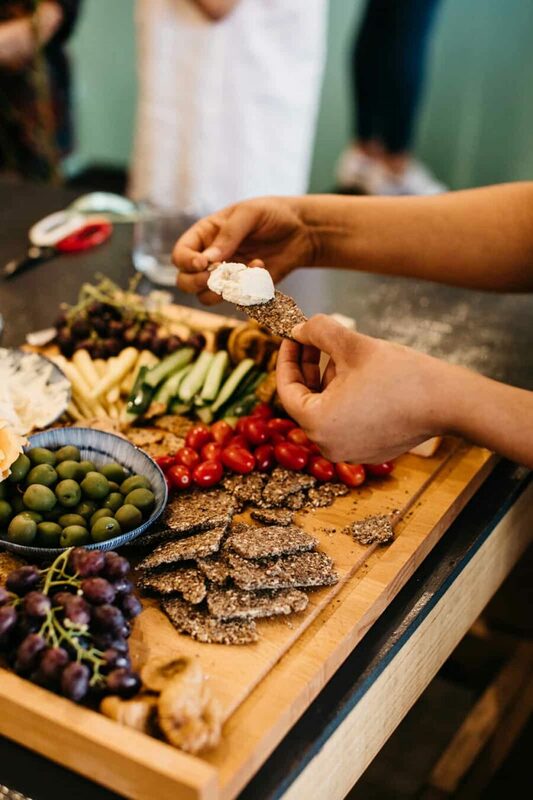 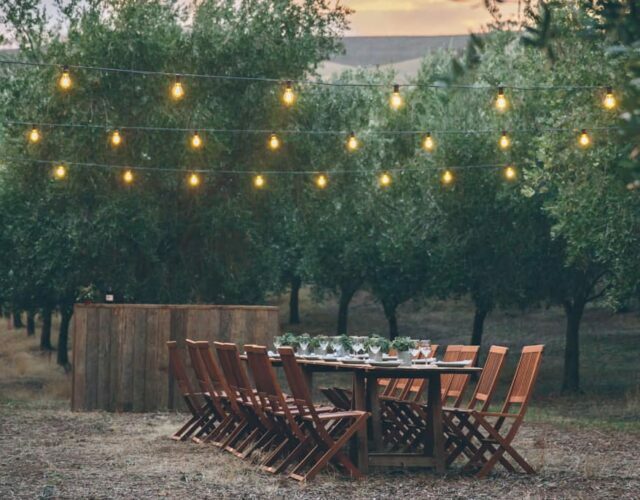 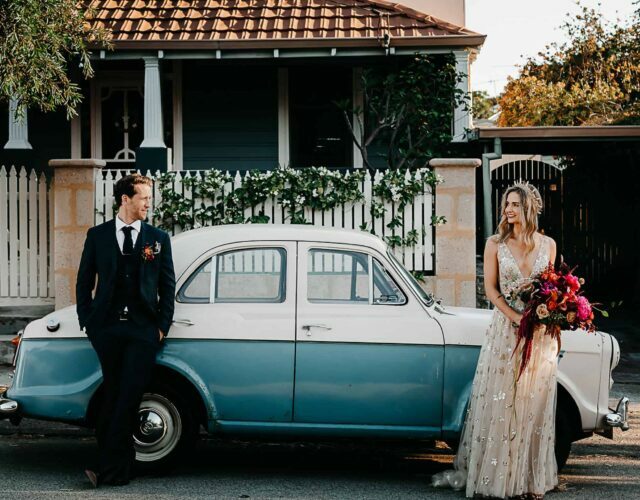 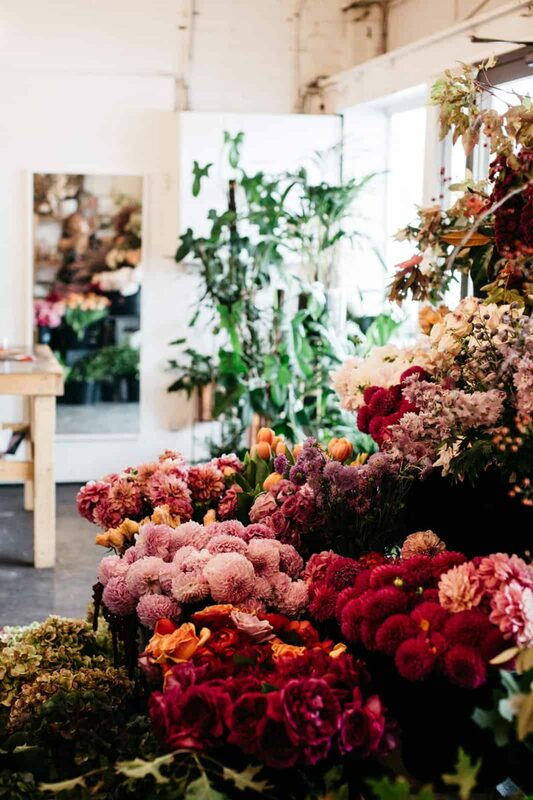 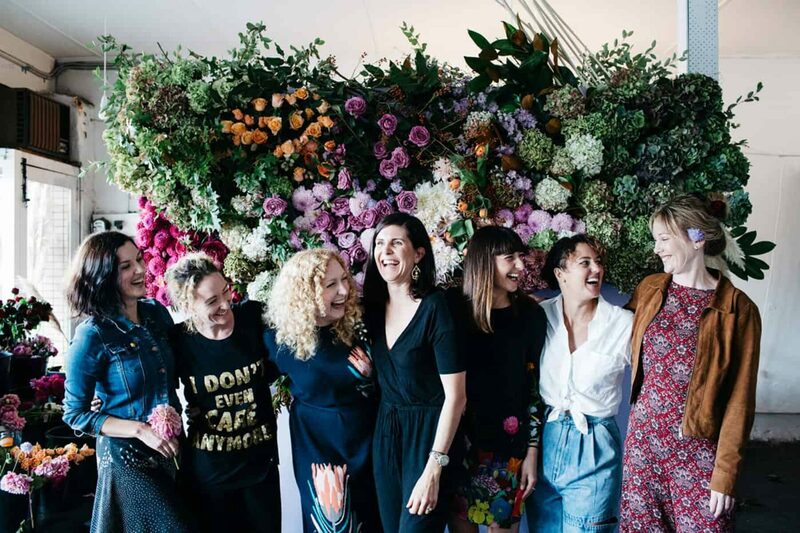 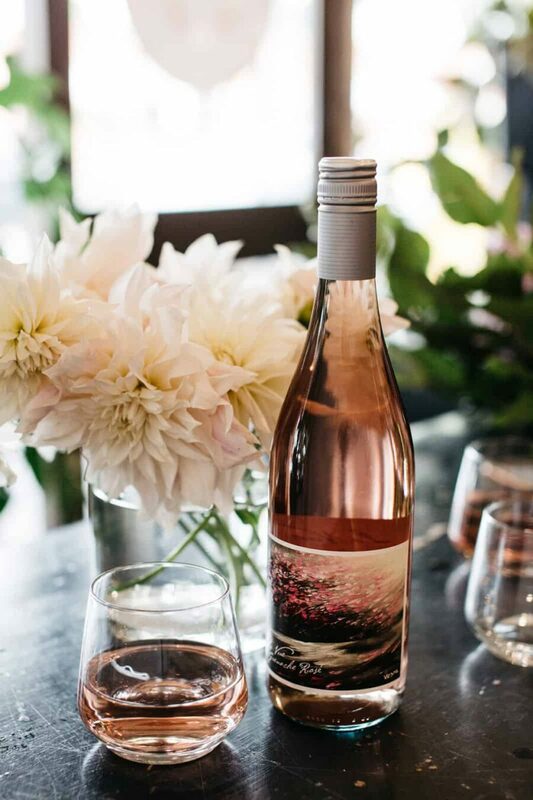 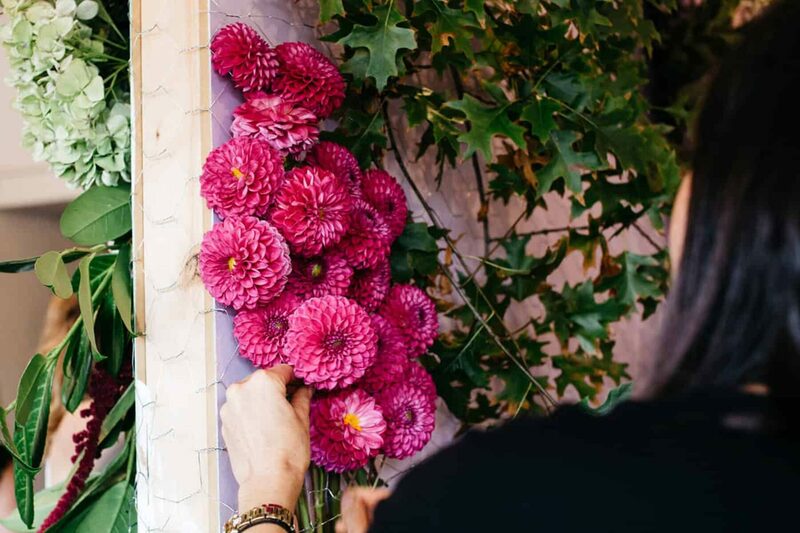 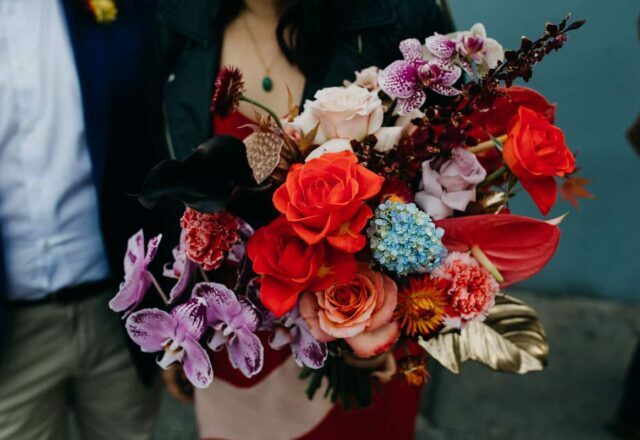 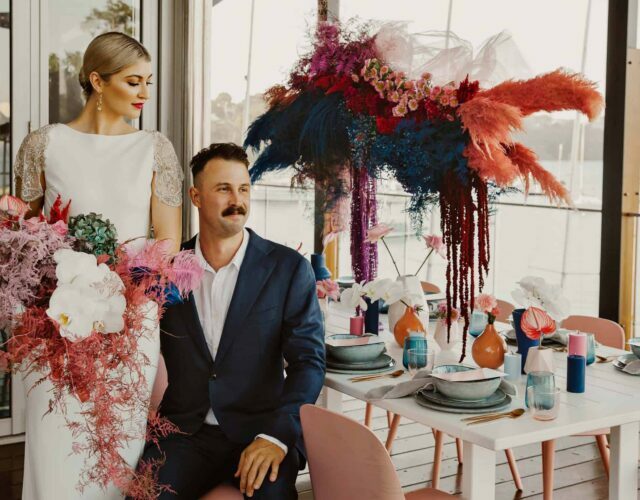 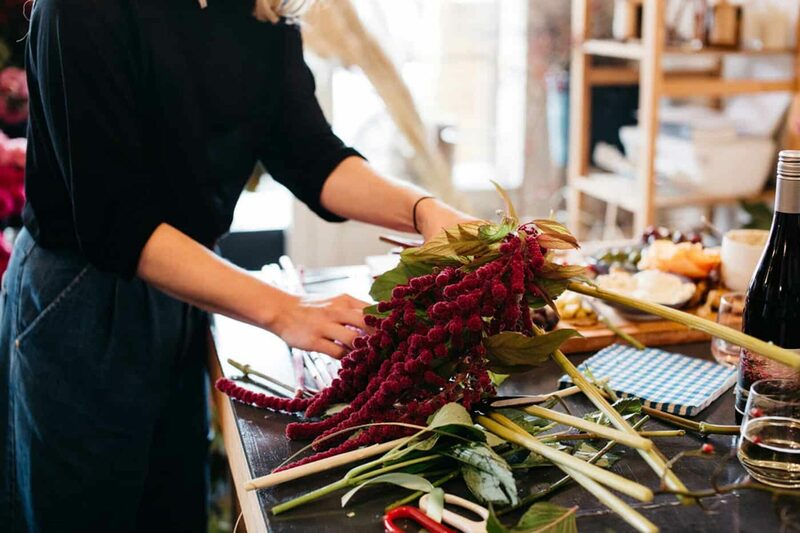 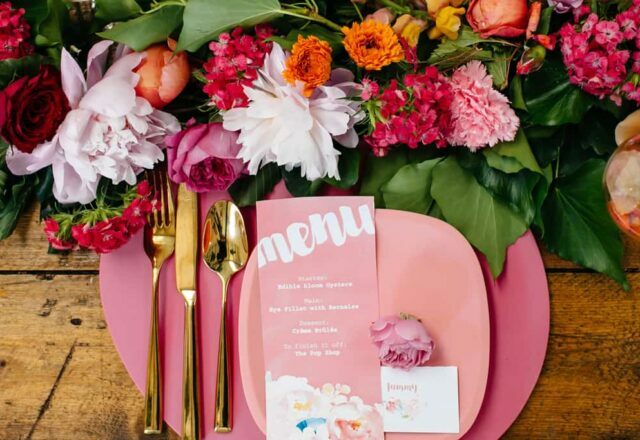 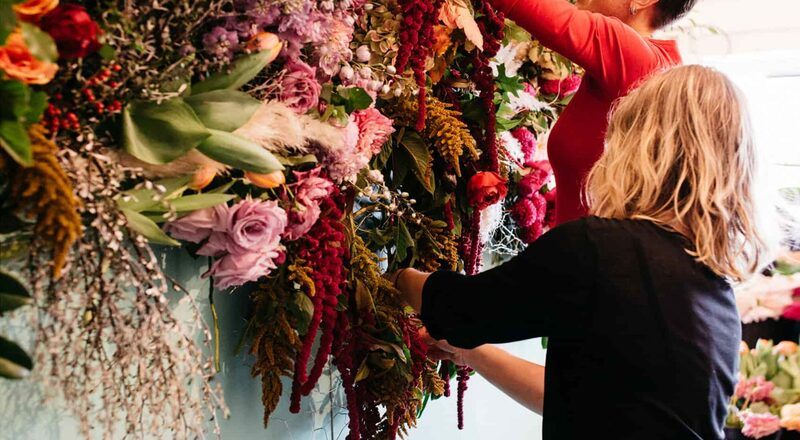 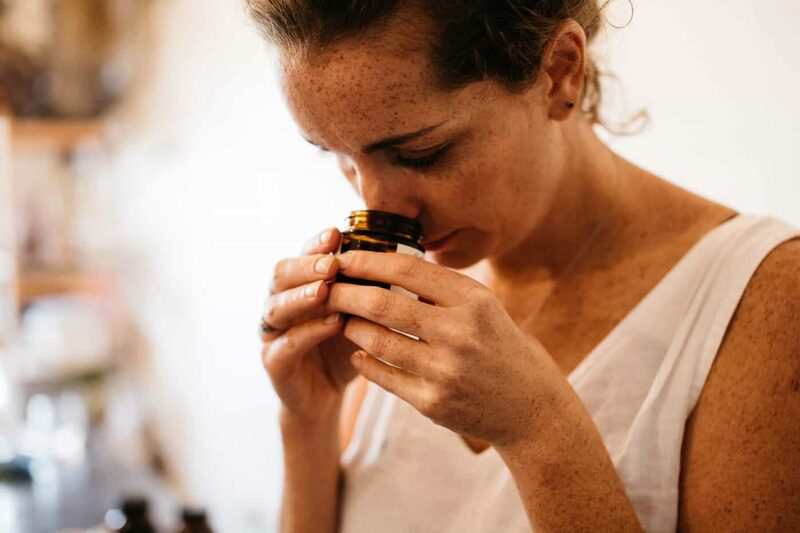 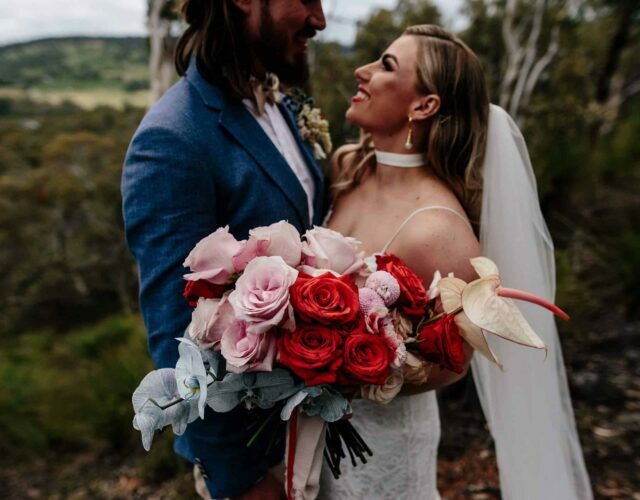 For the budding florists and ambitious DIY brides among you, this floral installation workshop with our friends at Pomp & Splendour will be right up your street. 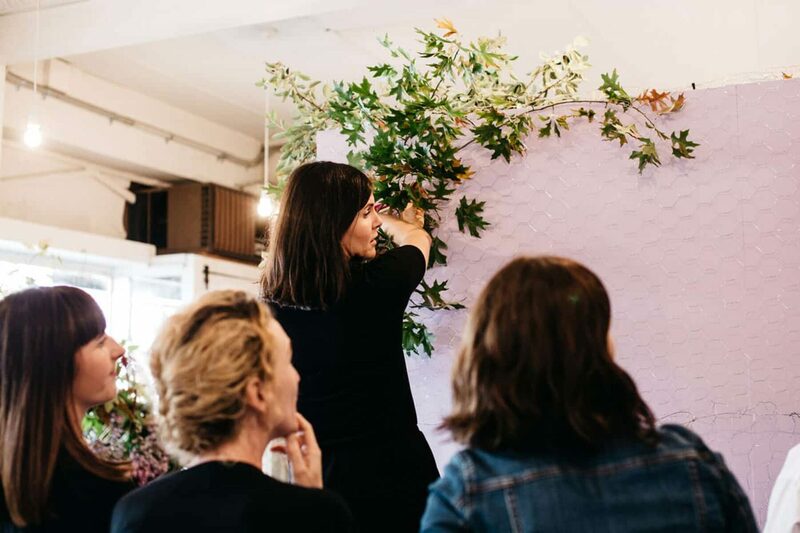 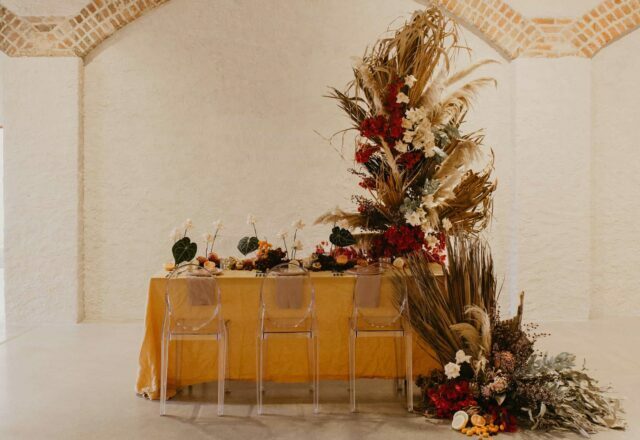 The autumn workshop was the first in a series of seasonal events to be hosted by the Melbourne studio, and centred around the creation of two dramatic botanic backdrops. 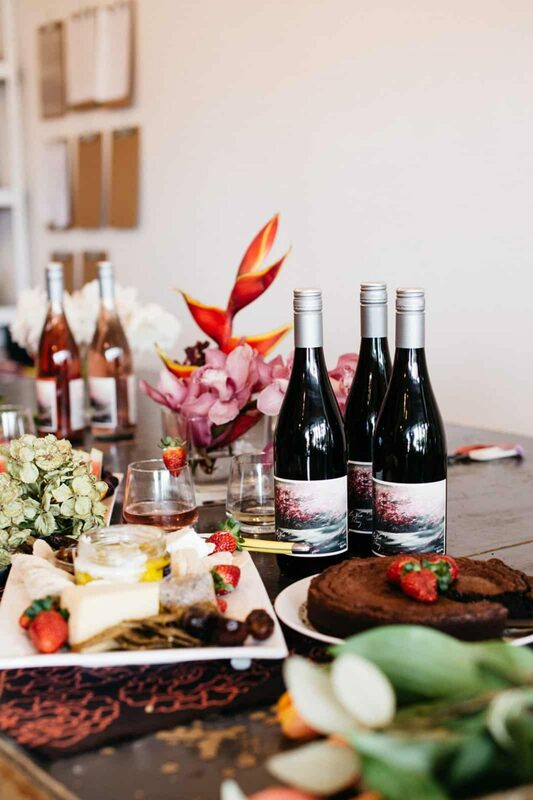 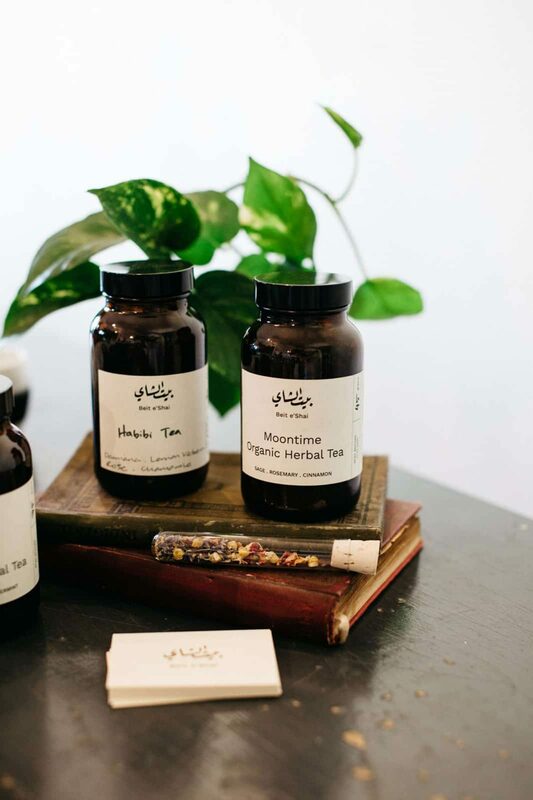 A grazing spread, organic herbal teas and local wines ensured the workshop was fun, relaxed and a little indulgent. 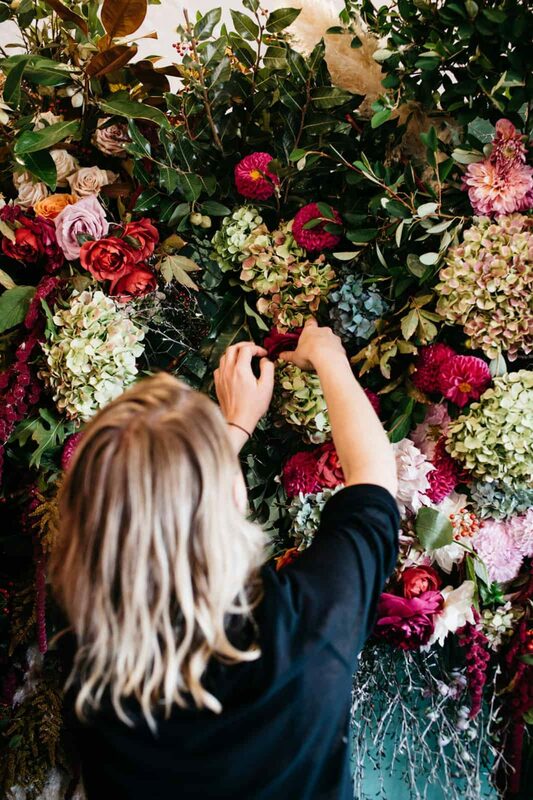 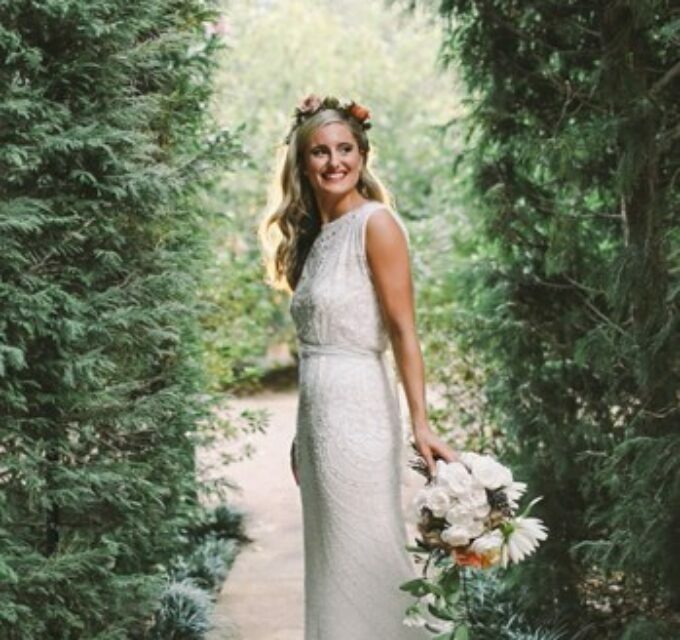 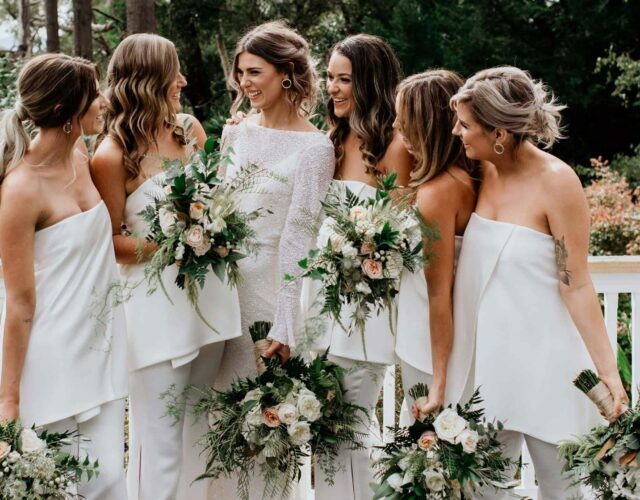 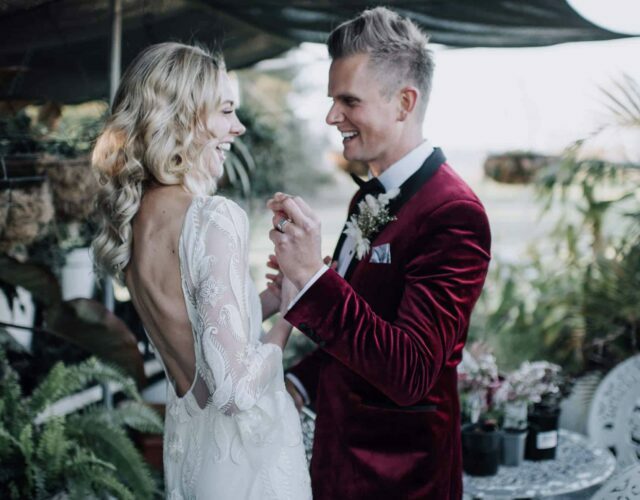 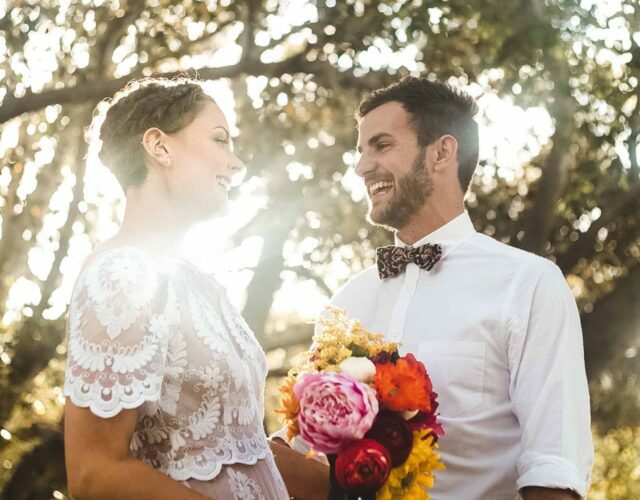 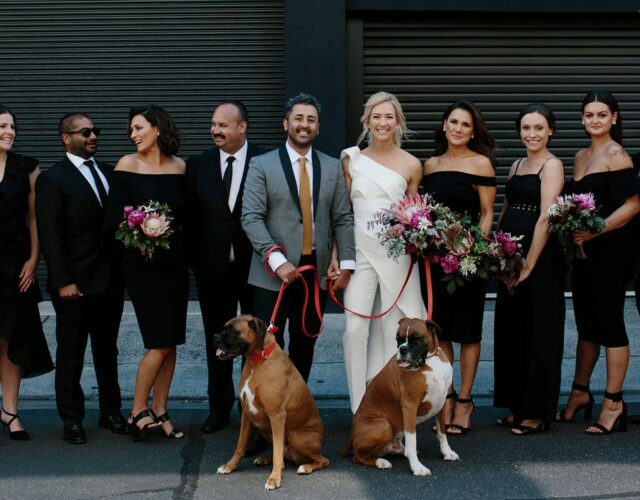 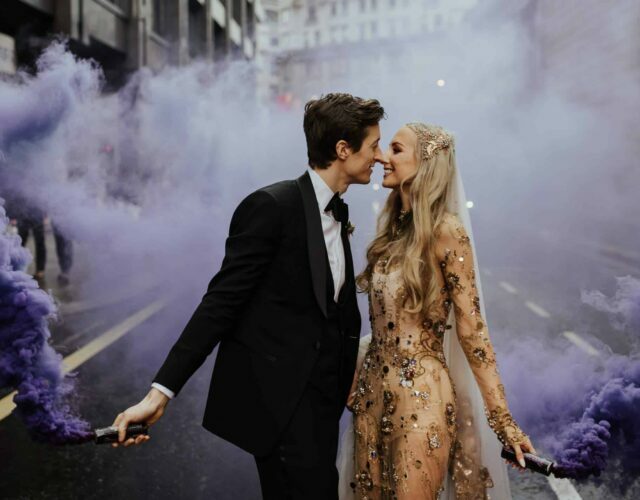 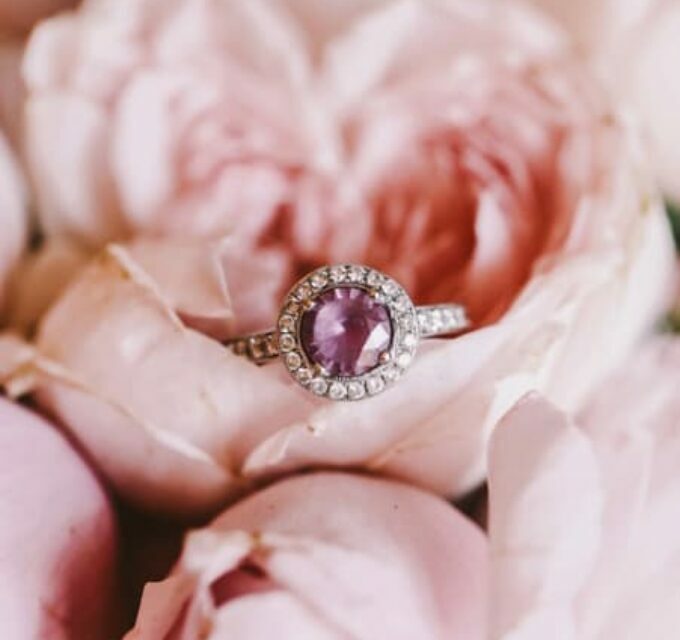 Photographer Marie Luise was on hand to capture the floral frenzy, and everyone went home armed with masses of blooms and a ton of inspiration. 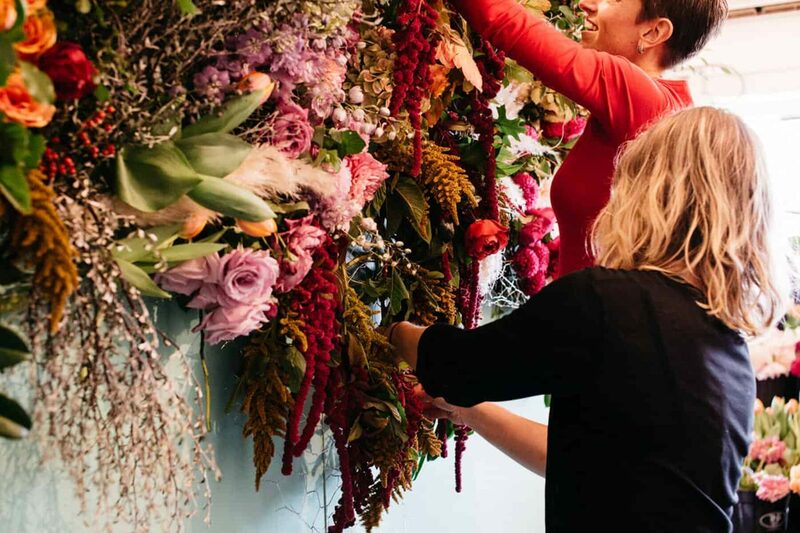 The winter workshop will be happening next month (July 14) and Petra tells us “The installation we will create together will be more of a brambling feature, wild and sculptural with lots of fine crafted detail.” A handful of tickets are still available here. 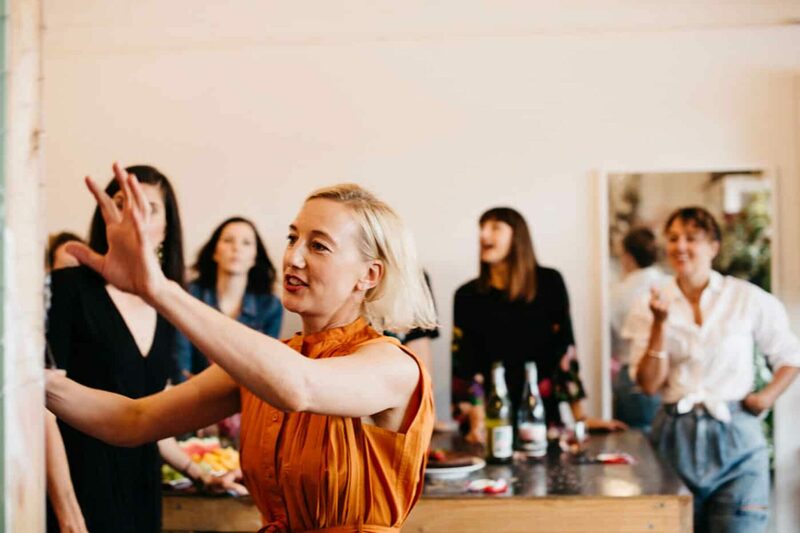 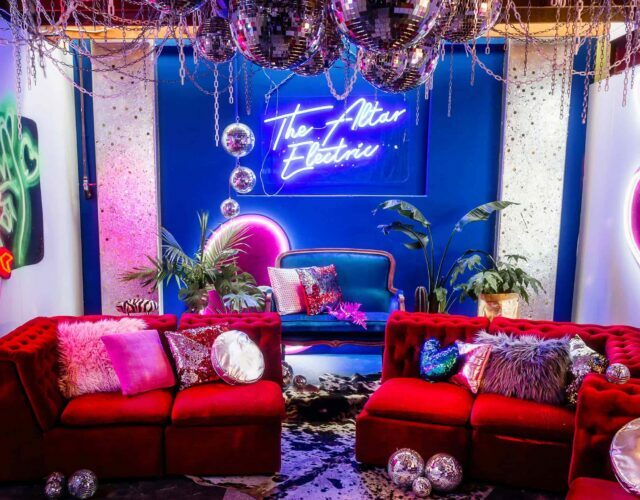 If you love the sound of this for a private group event (the perfect hens day?) 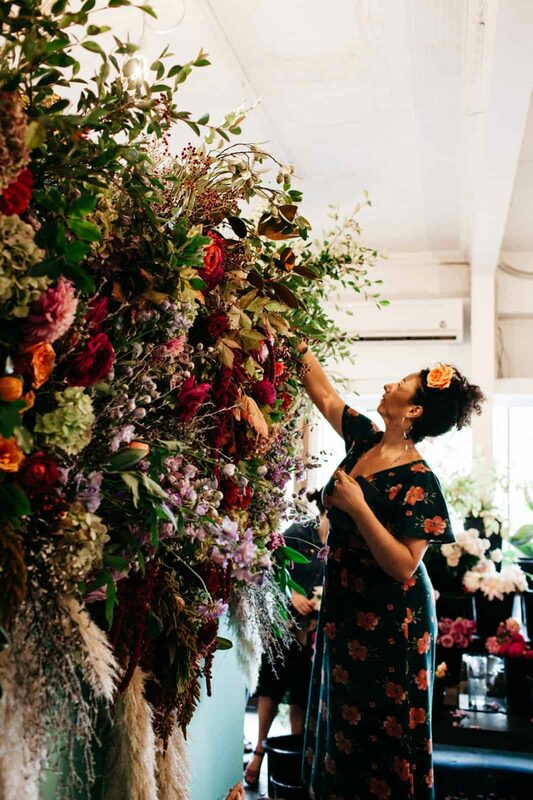 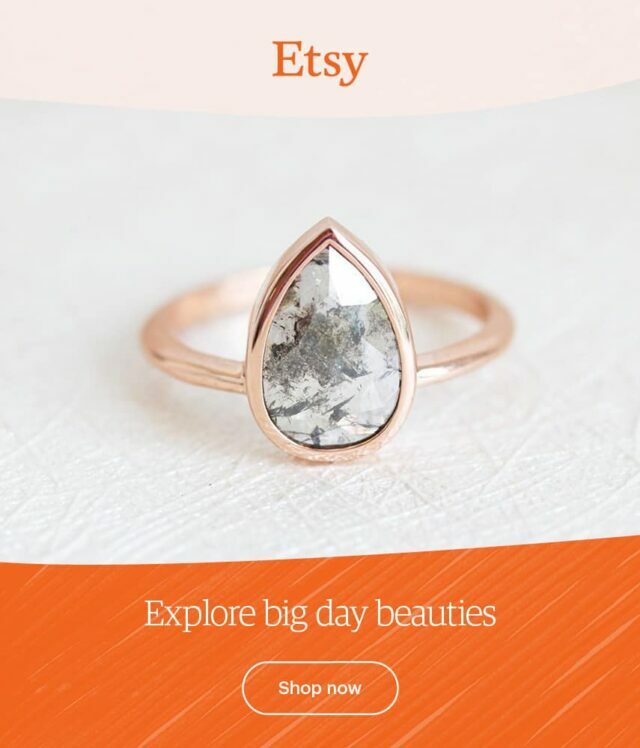 you can get in touch with Petra about a bespoke workshop here.